people ask "Paul why don't you field trail more " ???? enough said !!! 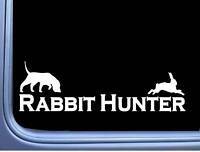 Have " FUN " I will just rabbit Hunt no Drama here !!! LOL !! she is 100 % show breed. AKC Show Champion , UKC Conformation Champion and she can burn up a rabbit. no FC Champion here ! But you can kill a lot of rabbits over her. She has done well in her few trails. Field Trails are fun but rabbit hunting is where its at. WOW !!! This is going to be a lot of FUN !! Best Hunt of the year !! 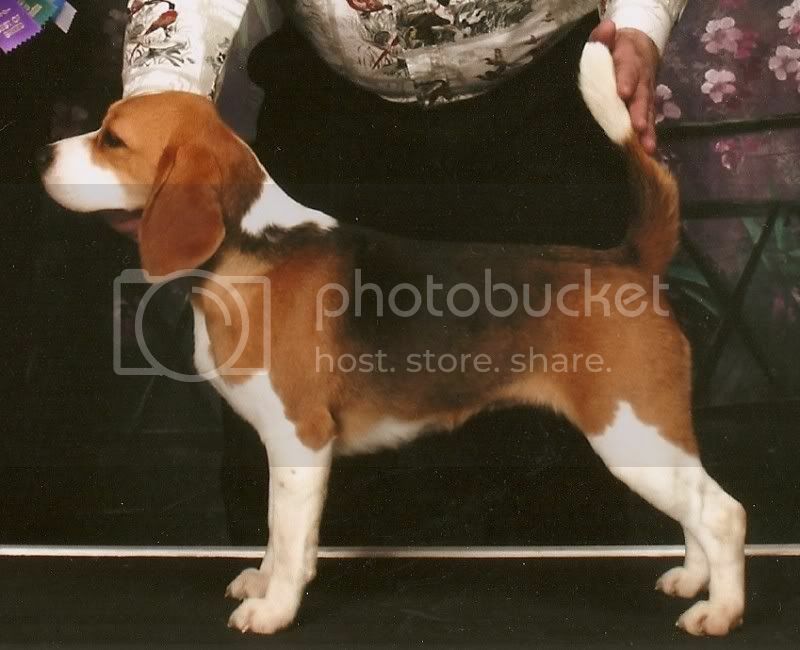 Topic: Any good websites to look up pedigrees? 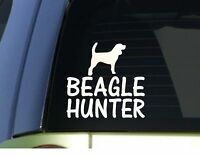 Re: Any good websites to look up pedigrees? sometimes you need to put in just part of the name. if your looking for smiths big ugly, search smith's or just big ugly or just smiths. sometimes it helps !! Swampman I saw that picture a while back and saved that picture. that is a nice trailer. 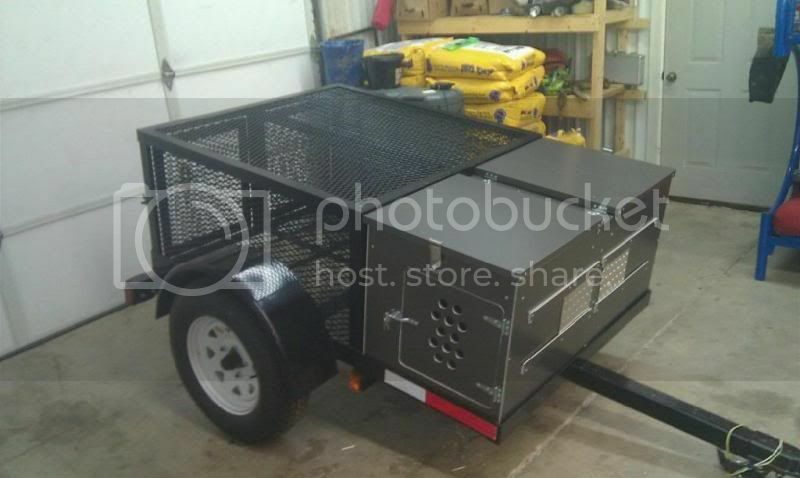 having a removable box and runs would make for a multi-purpose trailer. bigger tires run smoother and cooler. they are easier to change or replace if you tear one apart. and they have more ground clearance. Joey I do not have a trailer yet, but I have been looking to build one like this. small easy to pull. full size wheels top storage. you may need a bigger box and run for ten dogs but it's a start. GOOD LUCK !!! Thanks Matt and TC ! sure would like to put a few moore titles on her !! LOL !! Thanks Man !! 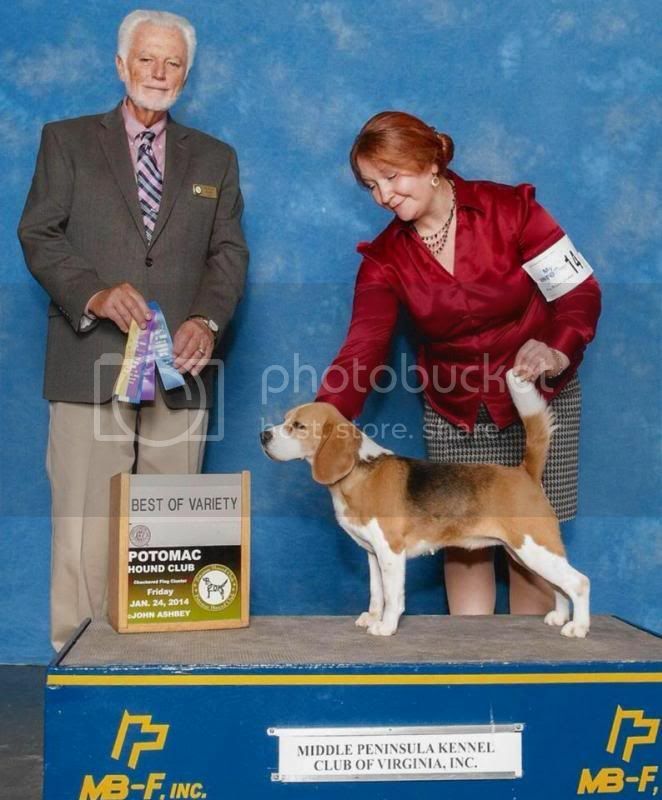 She is on her way to being a AKC show Champion. HOPEFULLY ! with Alayne Hartuniewicz and Gregg Moore and Paul Moore.